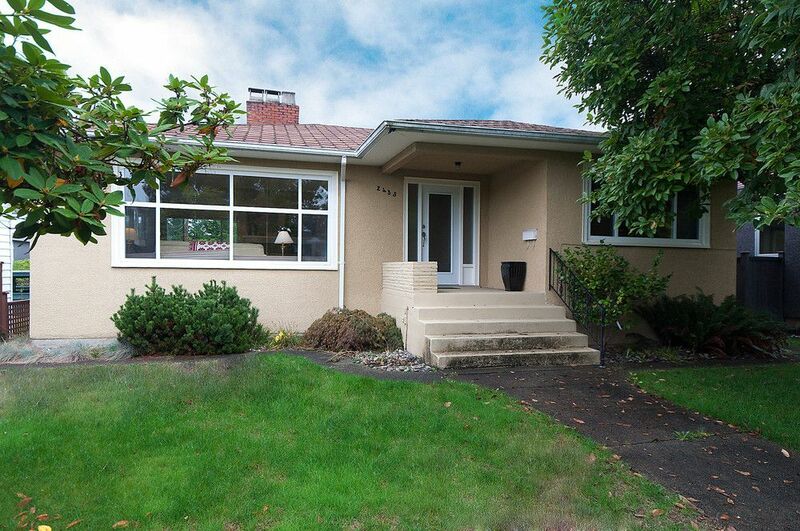 ARBUTUS RIDGE - 3 bedroom bungalow in immaculate condition and tastefully updated. Renovated kitchen with Maple cabinetry, granite counters and newer appliances. Sunny eating area with French Door to sundeck. Oak Hardwood floors, gas fireplace in living room and updated bathroom on the main floor. Fully finished lower level accommodation. Strong central location and a QUIET setting 50 x 122' property. A great choice as a holding property to custom build in the future. Property is SOLD.